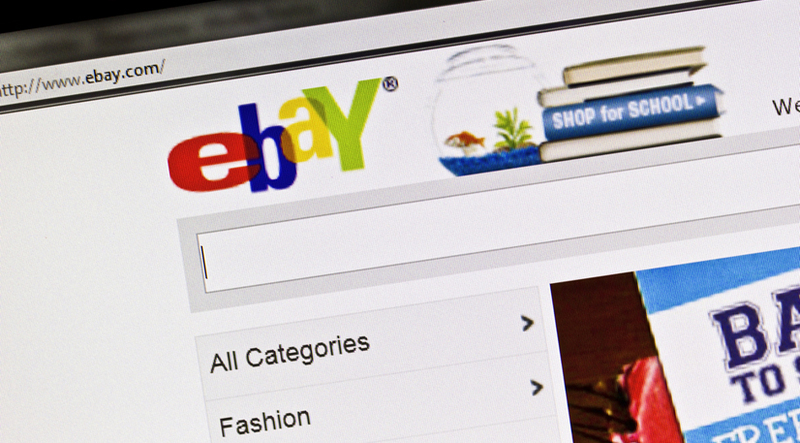 eBay still reigns supreme when it comes to online sales and resales. Since its inception, a large community has grown on the platform, and some have even make entire careers out of the profits earned from making small business sales. You should have already known by now that eBay is recognized as one of the more ruthless organizations when it comes to banning and suspending accounts. Many members are into auction sniping, which is the process of using automated services or programs to automatically bid in the final seconds of an auction. For the most part, auction sniping is allowed. However, there is a limit. If you get banned, that ban can last a very long time or even permanently. If you are concerned about your account’s continuity, you should consider using private eBay proxies. It makes a lot of sense for aspiring merchants to set up and use proxies on eBay. However, one cannot rush through that process. It is recommended that you should seek a reputable proxy service provider that has your back. Today, it is significantly safer and much more effective to work with private proxy services because you will have access to fresh (virgin) IPs. Since they are not used by any party before, they will not get banned by eBay. Strict sites tend to ban accounts if they discover that their users’ IP addresses don’t line up. Hence, make sure you use one virgin IP for each account you have (that account has to be registered and access via that specific IP address. As mentioned, it is possible to get penalized by eBay if you access a particular account from different IP addresses. No, we are not referring to you using five IP addresses in five days, but selling or buying approximately 50 times in a single day, each time with a different IP address. This sort of activity makes it extremely obvious to eBay that you are either using a bank of proxies to do your selling and buy, or your account has been hacked. If you want to use a proxy, you should stick one to two proxies per eBay account. In addition, make sure the proxy IP addresses are consistent and do not constantly change. They should be unlike dynamic IPs that are provided by many ISPs. Next, you will need to create multiple accounts when it comes to using multiple IPs. However, the latter solution can get tricky because theoretically every account has to be linked to a human. In this case, you may list the same identifiers on multiple accounts, allowing eBay to link all those together. This is a huge no-no. When proxies are free, they are often infested with crawler software and could get you banned within 24 hours. You should keep in mind that eBay has one of the largest IP blacklists in the world. Although shared proxies can be purchased at a discounted rate, you risk paying a greater price in the future, i.e., a big fat ban. As they are not fresh proxies, and are being used by other individuals, you have no clue as to what your proxy-mates are up to at the moment. If it’s illegal matters, that shared proxy will get banned in no time.